On October 26, immerse yourself in a trail of pulsating beats and scintillating visuals that will push you to go further into running euphoria at one of the most sought-after runs in the calendar, the Rexona Run To Your Beat 2014. This year, Rexona haschosen to collaborate with the Republiq group and the top DJs in the Philippines to fuel your run with live music. Pushing runnersto the finish line will be DJs Ace Ramos, Mars Miranda, Deuce Manila, Martin Pulgar, Euric, Motherbasss, and MC Pao. To make things even more exciting, Rexona introduces three new tunnels with varying themes that will make the music come to life. At key points during the race, runners will be able to experience the Retro, HipHop and EDM themed tunnels that will have different features, from roller bladders to disco balls, street art to laser light. But of course, only those who can do more can enjoy all three tunnels. 5K and 10k runners will go through two tunnels, while 21k runners will be able to experience all three! Gun start for 5k is 3:45 AM, 10k 3:30 AM and 21k 3:00 AM. Interested runners can register online at www.runrio.com/rexonarun starting September 8, today, until October 12, 2014. In-store registration will also be available in Toby’s MOA, RUNNR Store or Move in Bonifacio High Street, Toby’s SM North EDSA, The Block and Toby’s Robinsons Galleria starting Friday, September 12 until October 19. September 16 – October 23. Led by Coach Rio, in collaboration with 360 Club Fitness, the clinics will be twice a week, on Tuesdays and Thursdays, from 6-9PM at the Fort. The clinic is open to all interested individuals, but priority will be given to those who have registered for the Rexona Run 2014. Sign up for the Rexona Run running clinics now at the Training Camp tab on the Rexona Facebook page. 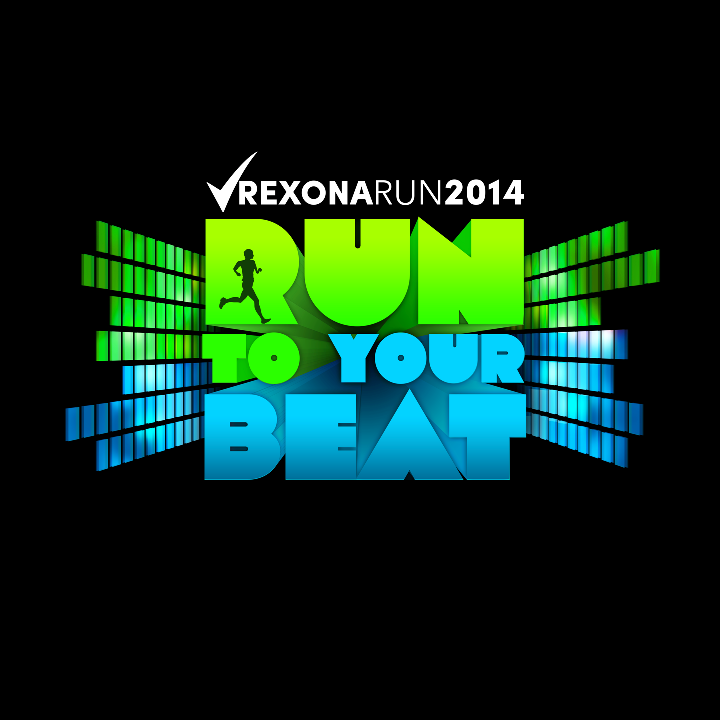 Stay fresh as the live music pushes you further at Rexona Run To Your Beat 2014!